-Plastic mesh will never rust. -The finish will always look like new. -Easy to cut and install. This is a perfect option for customers that want to have a matching mesh pattern on their grill and bumper. Our customers can order extra sections of mesh in any size or length, we have listed the most common sizes and options. 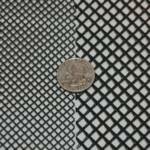 The mesh sizes that we offer are either 1/8th inch or 1/4 inch spacing. Our order links are for 1/4 inch mesh. We highly reccomend the 1/4 inch for larger applications like bumpers and grills, the smaller mesh is reccomended for smaller openings and that the type that we use on our 300zx nose panels and can be ordered via email. Please feel free to contact us for custom orders. 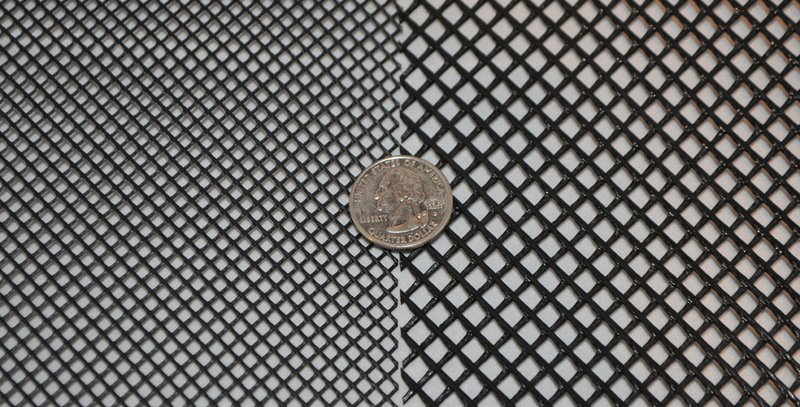 1/4 inch mesh on the right. Ionic Dynamics offers some of the best custom vinyl decals on the market. Every decal is made using LG Chem vinyl with a rated 5 year life span. 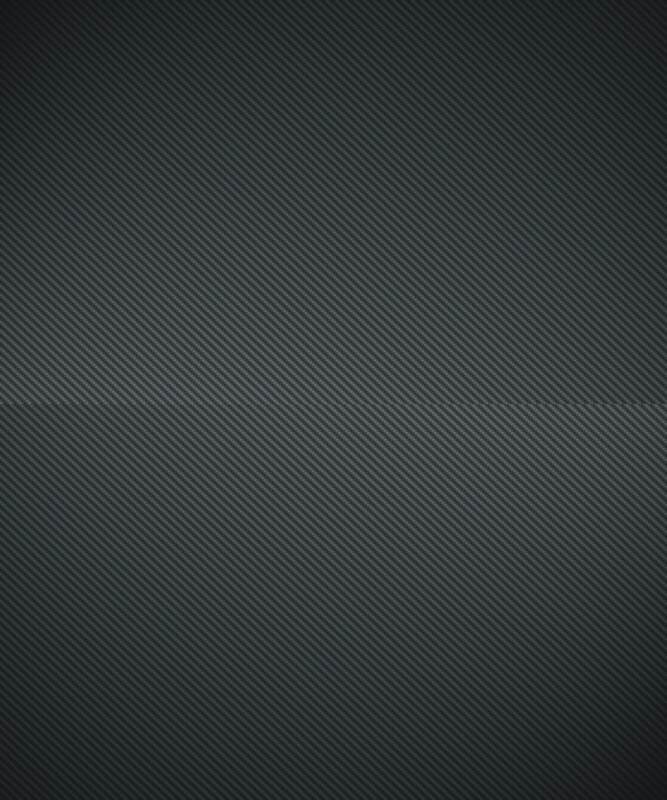 -Tracking information provided with every order. We currently offer 8 different styles. 1.- No fat chicks, car will scrape. White and red vinyl, aprox 4 x 4". 2.- I hate speedbumps decal. White and red vinyl, aprox 2" x 7". 3.- G35 silhouette decal. White vinyl, sold in pairs, aprox 2" x 6". 4.- I love my G35 decal. White and red vinyl, aprox 2" x 6". 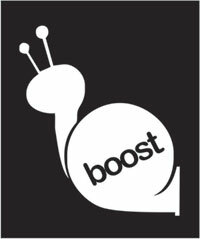 5.- Boost snail decal. 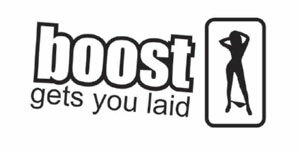 White vinyl, aprox 4" x 4"
6.- Boost gets you laid decal. 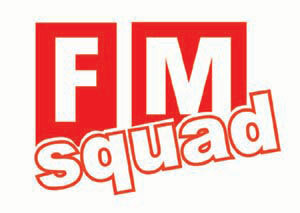 White vinyl, aprox 3" x 6"
7.- FM squad decal. White vinyl, aprox 3" x 6"
8.- VQ series squadron decal. White vinyl, aprox 3" x 6"